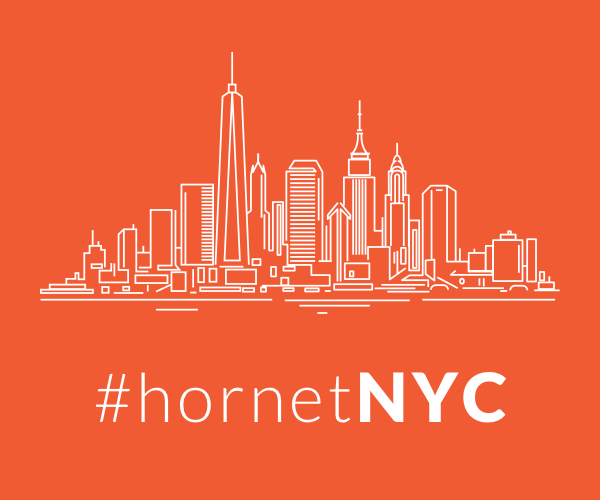 Gay Social App Hornet Now Includes Gay Places and Events! On November 10, Hornet, the world’s second largest gay social network has released a new version of the app. The new version integrates Vespa, the leading gay world city guide, to provide its users with Vespa’s hand-curated listings of gay establishments and events. In July 2016, Hornet acquired Vespa, and while the two had cross-promoted each other, this is the first time the two have been fully integrated into one app. When users tap the Hornet Discover tab, they’ll see Vespa’s city guides. Hornet Discover puts a wealth of information in your hands, including foreign language phrasebooks, guides to underground events and pop-up parties, and reviews of over 5,000 LGBTQ-friendly locations. Hornet has over 15 million total users — and it’s dedicated to find fun ways to serve and help the LGBTQ community.